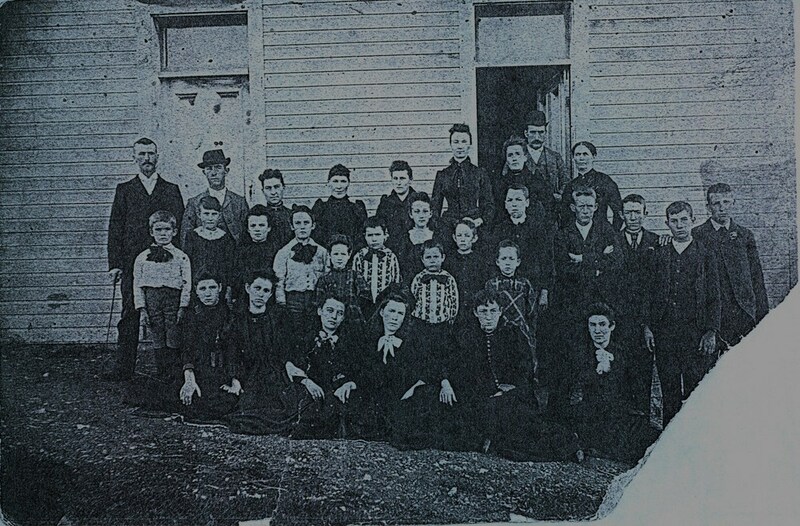 The first separate school in Deloro was opened in 1897 in a log house; the one-room school built there in 1917 served that community for more than 50 years. 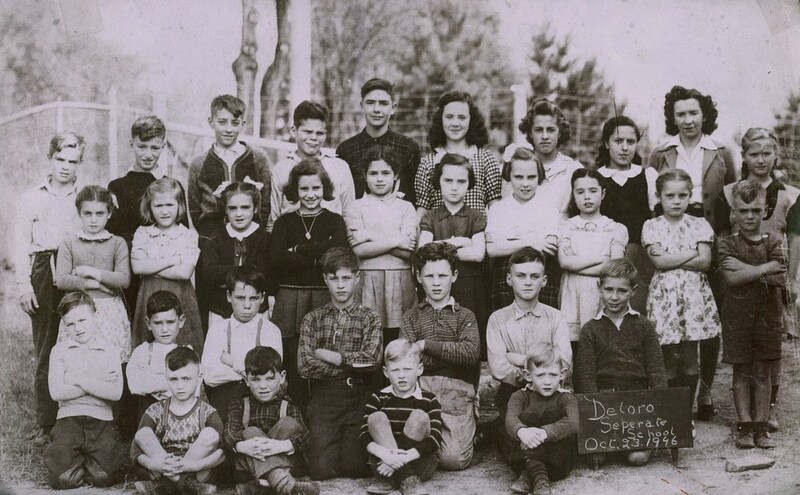 In July od 1909, the supporters of the Separate School in Deloro held a meeting and decided to hire a "high class" teacher, at least a second professional, as they were financially much stronger by then, thanks to Mr. Michael J.O'Brien, founder of the Deloro works, and an exemplary Catholic and strong Separate School supporter. He assured Father Murtagh that his taxes from the Deloro Co. will go for the future to the Separate School in Deloro. Miss Forrest of Almonte was hired as teacher for September of 1909, and Miss Curran from Port Hope in 1917. 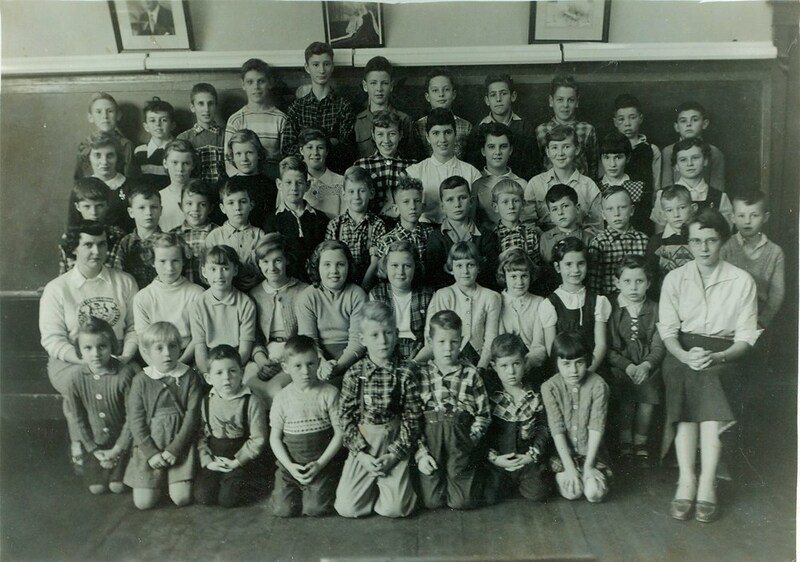 Margie Royle writes: This is where I started school in September 1955 but moved into Sacred Heart School in Marmora before the year was out. Agnes Loveless was the teacher. I don't remember it looking so desolate. Some happy memories here! Pat McCrodan writes: I rememberRita Farrell, teacher, gathering milkweed pods for the war effort for life preservers. One year, 4 ft snow in the yard and the grade eights dug tunnels all over the yard.